A MULTI-billion-dollar Japanese company has been accused of killing koalas as it employs workers to chop down trees to develop a wind farm in Victoria’s southeast. Mitsui is developing the Bald Hills wind farm in South Gippsland and has been carrying out vegetation clearance in recent weeks to pave the way for powerlines to the site. About 600 trees are in the process of being ripped down and residents say they have found the bodies of three ­koalas, whose habitat has been destroyed. Disturbing images of the dead koalas have been supplied to the Herald Sun. Ann Blundy, who runs Cherry Tree Organics, which is adjacent to the wind farm ­development, said it was heartbreaking to see the impact of the clearance work. “It is having a massive ­impact on the local koalas,” Mrs Blundy said. Australian Koala Foundation chief executive Deborah Tabart said koalas were not protected by law in Victoria as they were in other states. “Why are Victorian koalas exempt from protection from a national listing?” she said. 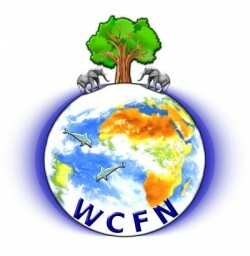 Continue reading here…..
Where is the outcry from environmentalists and animal rights groups? 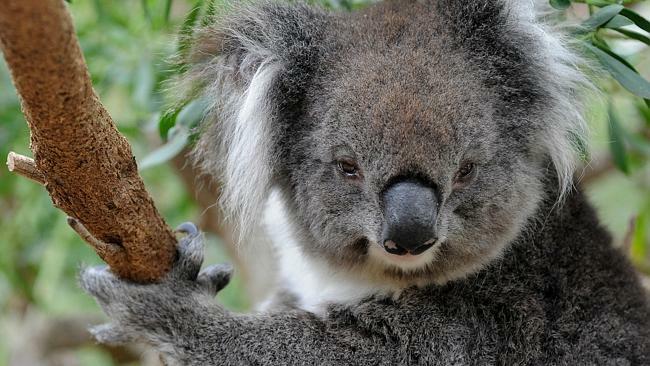 Oh, that’s right … we’re killing koalas for wind farms and wind farms are politically correct.